France’s antitrust authority said on July 16 that it will investigate whether purchasing alliances between domestic and European supermarkets threaten competition rules. 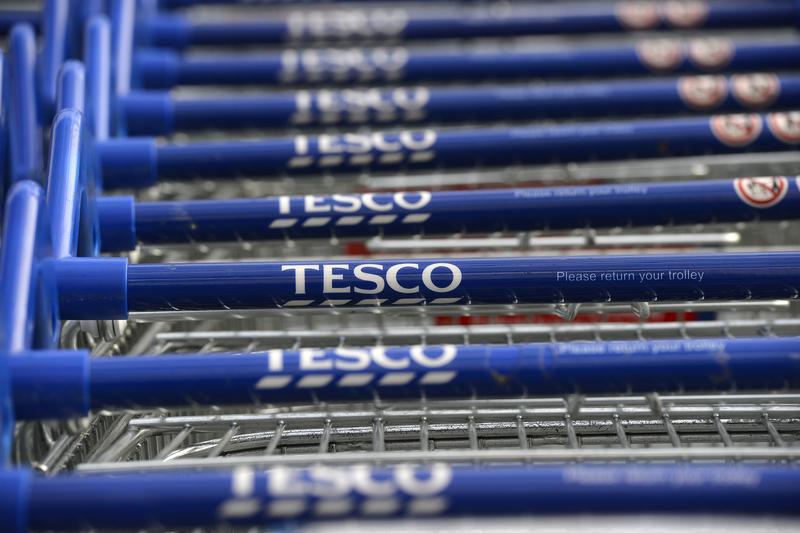 Europe’s largest supermarket groups Carrefour and Tesco said on July 2 they had agreed to form a global purchasing alliance to demand better terms from their suppliers. The agreement will initially run for three years and cover joint purchases of own-brand products, as well as marketing and data collection. Supermarkets Auchan, Casino, Metro, and Schiever said on June 29 that they would cooperate on purchasing.